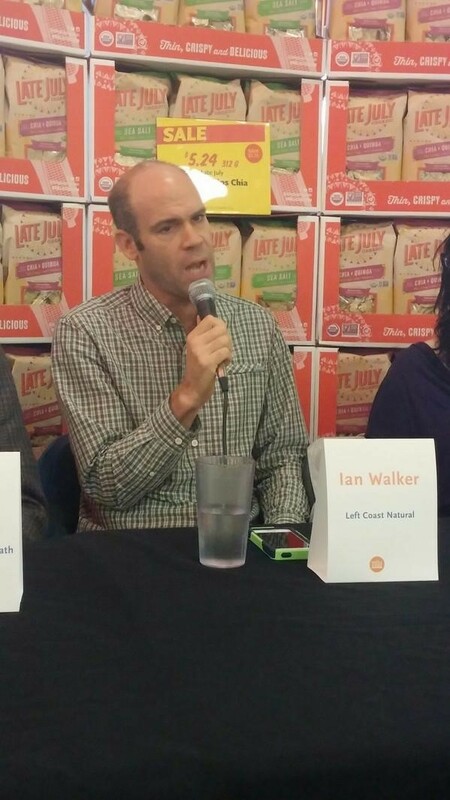 Looking Back: Celebrating Our 20th Anniversary! 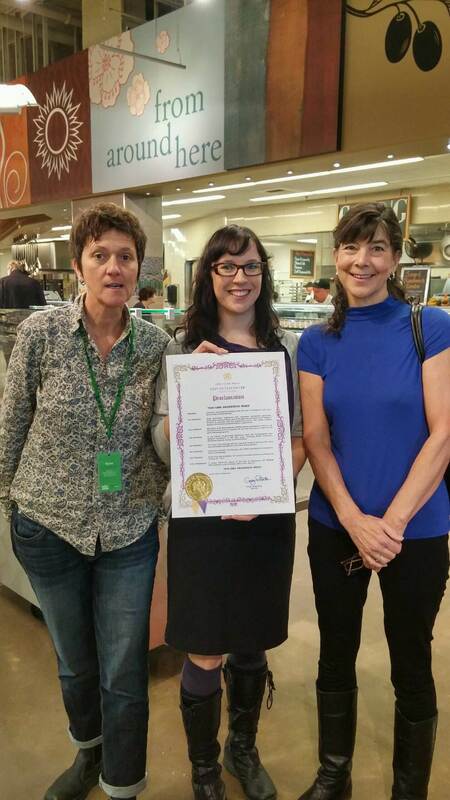 Today we had the honour of participating in the reading of the proclamation for Vancouver’s GMO-Awareness Week! 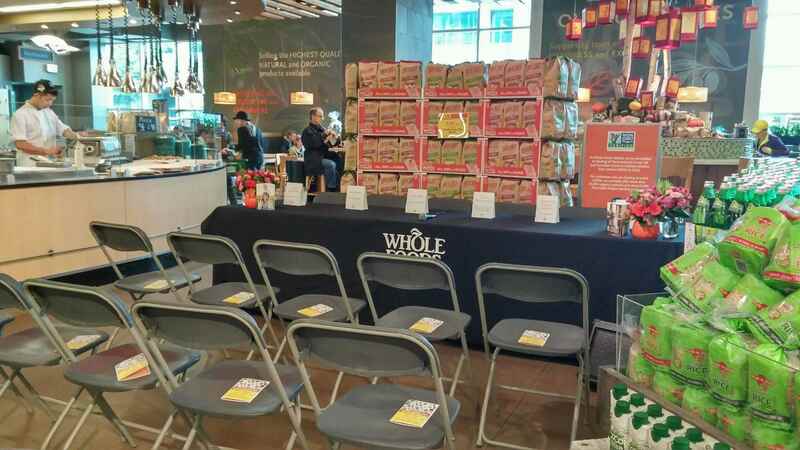 The event took place at Whole Foods Market Cambie and we celebrated with fellow Non-GMO supporters Arran Stephens of Nature’s Path Foods, Teresa Lynne of GE Free BC and Elaine Arrowsmith, the Senior Procurement & Distribution Coordinator of Whole Foods Market. On behalf of the City of Vancouver, the proclamation was read by our very own Trish Kelly, Vancouver Food Policy Council member and Left Coast Naturals’ Brand Manager. 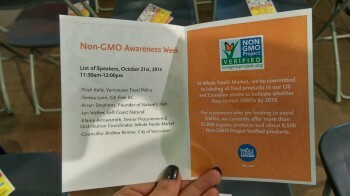 Although municipal governments currently do not have the ability to ban the use of GMOs or to enforce mandatory labelling, this proclamation is the next best way the City of Vancouver is able to show its support. 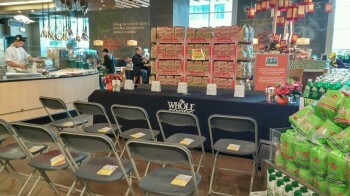 We’re truly excited to see our city and people from all sectors come together to raise awareness about GMOs. If you want to continue the conversation, join GE Free BC’s GMO Awareness Facebook party on October 23rd. Ian Walker (Left Coast Naturals’ president and co-founder) and Arran Stephens (founder and president of Nature’s Path Foods) discuss the the importance of raising awareness about the effects of GMOs. 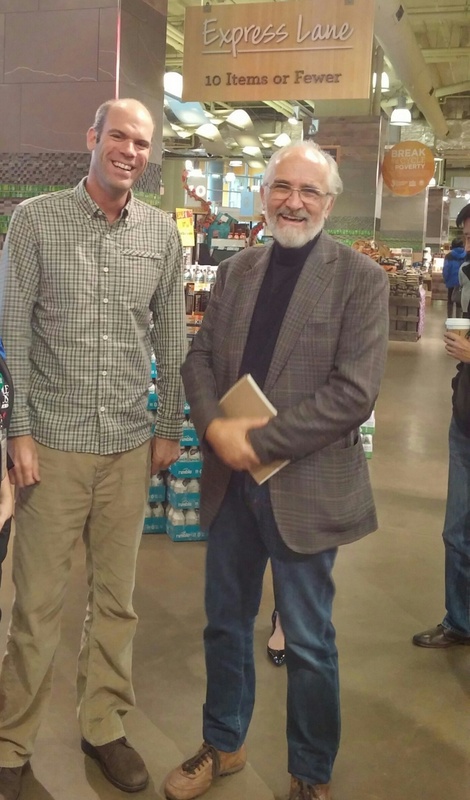 What an honour to be in the company of people dedicated to sustainable farming and healthy food. 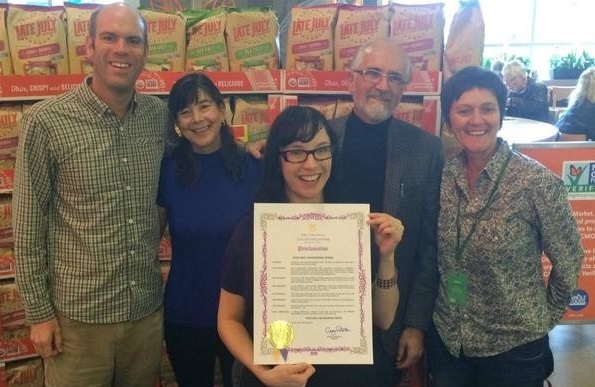 With this Proclamation, the City of Vancouver has taken a step toward transparency of our food system. Thank you to everyone who made this happen. And thank you Teresa for your contribution in bringing transparency about! 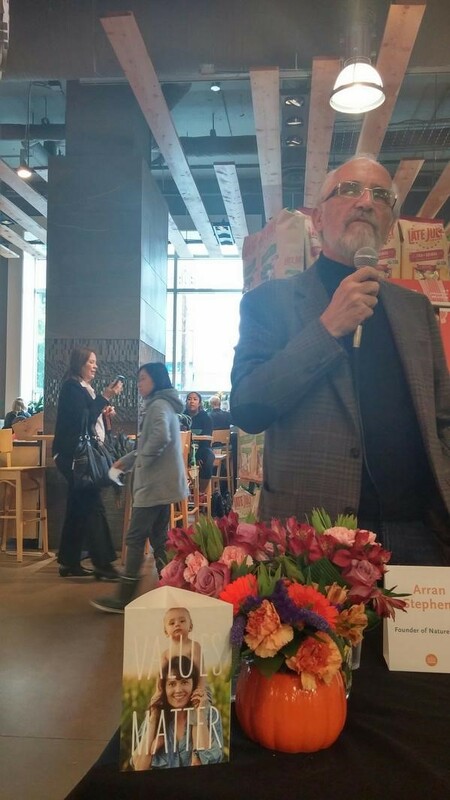 It was a momentous occasion and we’re glad you were there to celebrate with us.